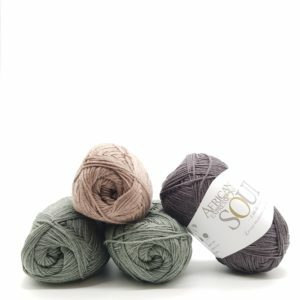 Tori is a soft chunky yarn made up of bamboo and cotton, giving the yarn a two toned effect. 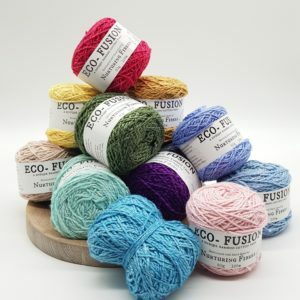 The yarn is uniquely suited to home accessories like blankets & cushions. Machine washable. Cool iron. No bleach. Dry flat, do not hang.